Although makeup is perishable, cosmetic manufacturers are not legally obliged to display expiry dates on product packaging. Here’s a guide to how long you can expect makeup to last, including an easy to use reference chart. 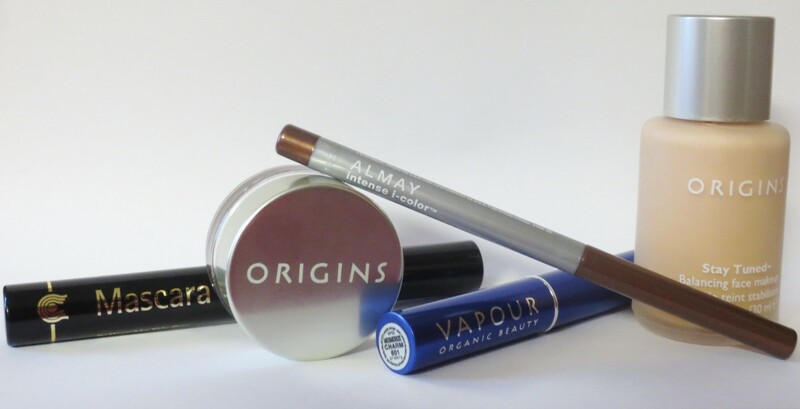 Cosmetic manufacturers are not legally bound to specify expiry dates on product packaging. If any such information is included, it’s voluntary and usually takes the form of a PAO (Period After Opening) symbol. This depicts a jar with its lid off and a number followed by the letter "M" (see illustration below), which indicates how long a product can be used after opening (e.g., 6M means six months, and 24M two years). When you open a product, always mark it with either the current date, or the month and year it is due to expire. 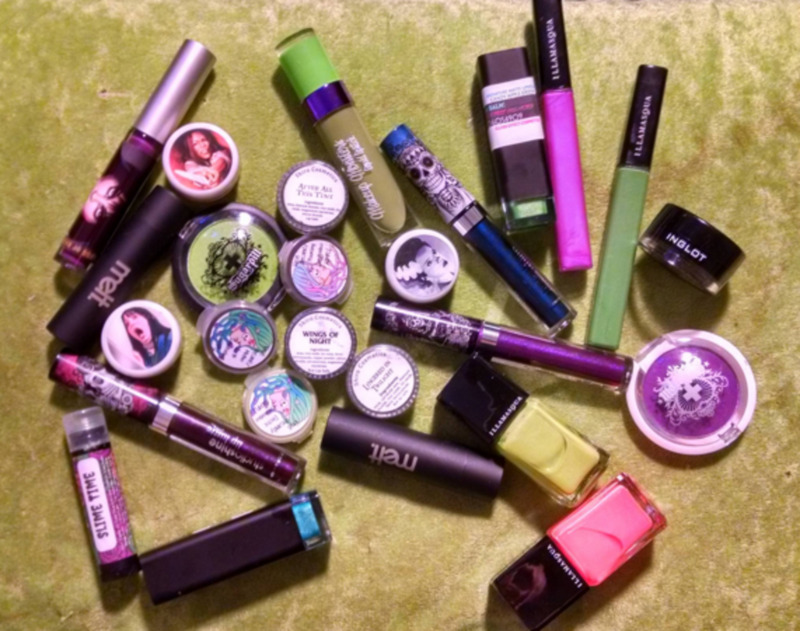 Expired makeup is ineffective at best and poisonous at worst. If contaminated by bacteria, which can obviously happen before its expected expiry date, it’s likely to cause infections and breakouts. 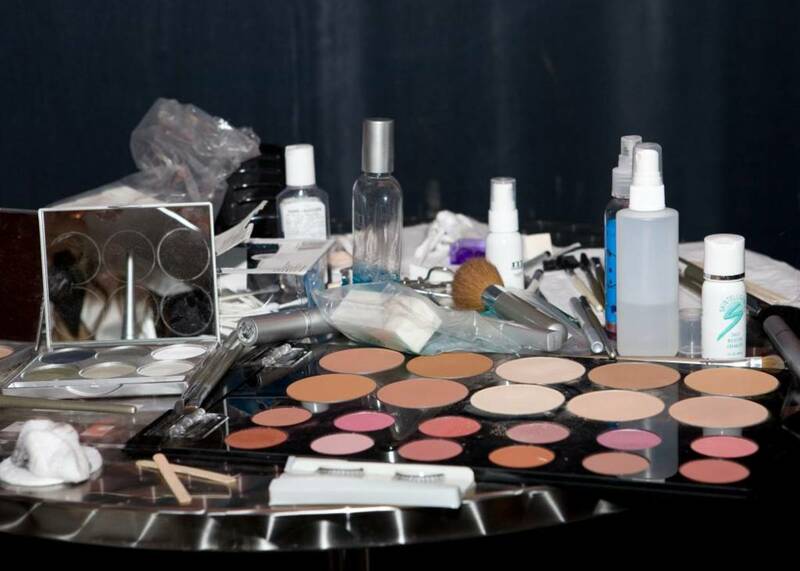 Hygiene and correct storage are key factors to prolonging the usability of makeup and other cosmetics. Before applying with your fingers, wash your hands to avoid transferring germs to the product, and always keep application tools clean. The bathroom may be the most convenient place to keep makeup, but its warm, often steamy and moist atmosphere can turn it into an ideal breeding ground for bacteria. Dampness is particularly damaging to powder products. Keep makeup in a dry place away from direct sunlight, and seal containers tightly after each use. How Long Does Makeup Keep? The following is a guide to how long you can expect makeup to last, and how to tell if a product is no longer usable. You'll also find a few practical tips on prolonging the life of your makeup. Cream and liquid foundations keep for between one and two years. Tinted moisturizers and alphabet creams (BB, CC, and DD) may last only about six to eight months. 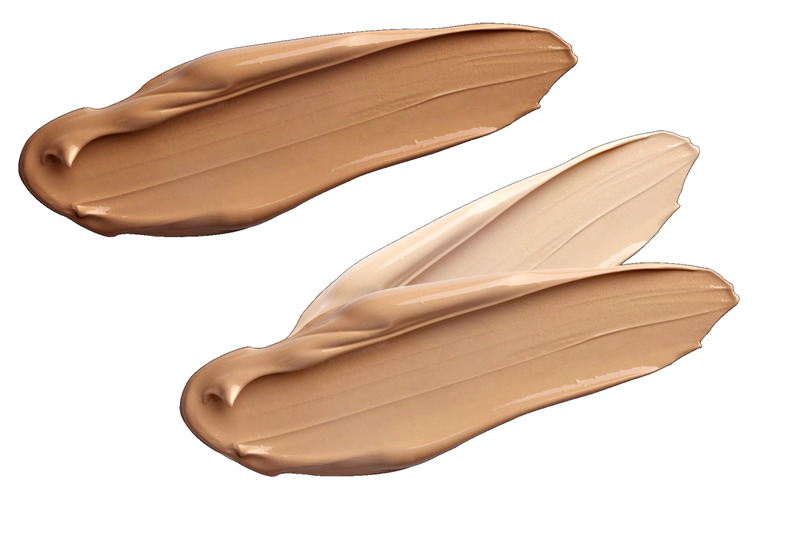 Dispose of foundation products when you notice a change in color and/or smell. If the product is packaged in a jar or pot, don't dip your fingers in. Instead, use a cosmetic spatula and deposit the amount needed for one application on the back of your hand, which serves as a palette from which to pick up. In case you overestimate how much product you need, discard the remainder—never put it back in the container. Compact foundation, concealer, and cream blush can last for up to two years. A change in color indicates that the product is no longer good. You can expect powder products like face powder (loose and pressed), blush, and eye shadow to last about two years, depending on how well they are stored. Pressed powder products, whether blush, eye shadow, bronzer, or face powder, often develop a hard, shiny surface that makes them unusable. This is known as "hard pan" and is caused by an oily film deposited by applicators, brushes, and puffs that have collected fat from the skin. To remove hard pan, press a piece of packing or duct tape firmly over the product, then carefully peel it off. This should lift away the film, making your product usable again. Loose powders tend to clump for the same reason. To prevent this, never apply straight from the container. Instead, sprinkle the amount you need for one application on a cosmetic tissue from which you can pick up. On average, lipsticks keep for about two years depending on oil content. Because matte lipsticks contain the least oil, they tend to last longer. Throw away lipstick the moment you notice a rancid smell and taste. Lip gloss lasts for up to eighteen months. Get rid of it when its texture thickens and it starts to smell and taste rancid. The most perishable of all cosmetics are mascara and gel and liquid eyeliner. You can expect these to last for three to six months. If you notice a change in smell and texture, and/or lumpiness, the product has gone off. Mascara dries out more quickly if you pump the wand before applying. It’s better to just twist it a little in its tube. If you develop an eye infection, your mascara and eyeliner could be contaminated with bacteria—throw away at once. Most pencils keep for up to three years, although real kohl can last a lifetime. A white discoloration doesn’t necessarily mean an eyebrow pencil or eyeliner has gone off; it’s usually just a harmless salt residue that’s found its way to the surface. Remove it by sharpening the pencil. If this doesn't help, it could be something less auspicious and should be discarded. But regardless of how a pencil looks, you should always sharpen before each use, since the eye and mouth areas are particularly prone to infection. Before showing signs of going off, pencil products tend to crumble, which makes them unusable. Nail polish is a long-life product that never actually goes off in the organic sense, but its consistency thickens with age. 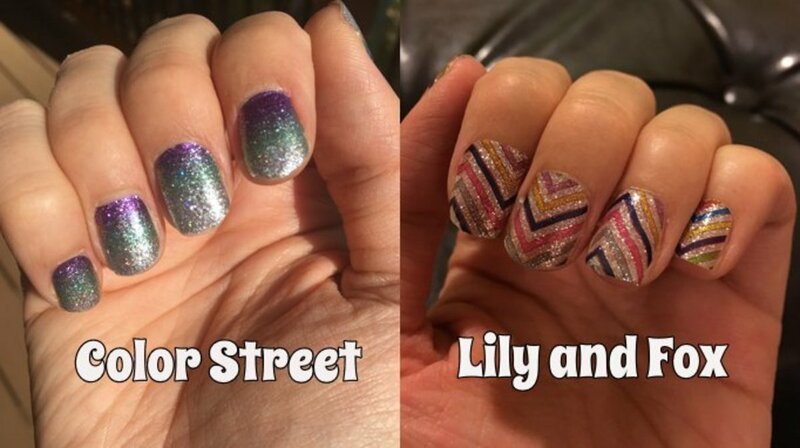 You can thin nail polish with nail polish remover, but expect a change in color. Like nail polish, perfume and other fragrance products cannot go off, but they can alter their color and scent after two or three years. To make them last longer, keep in a cool, dark place. If you're not a regular wearer of perfume, buy Eau de Toilette, which keeps its scent for longer than Eau de Parfum. Body lotions, moisturizers and self-tanning products keep for about six to eight months. When their smell changes they become less effective and are likely to cause breakouts. Use a cosmetic spatula instead of dipping your fingers into pots and jars. 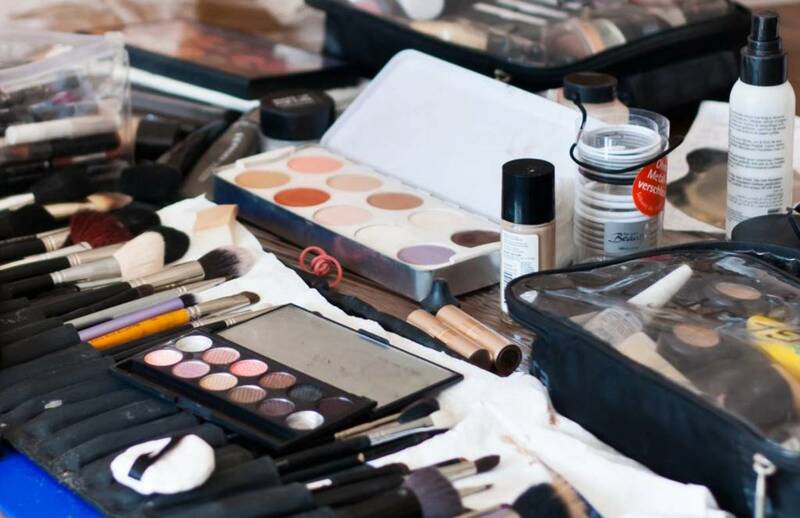 To prolong the life of cosmetics and protect yourself from infection, keep makeup tools clean and free of bacteria. 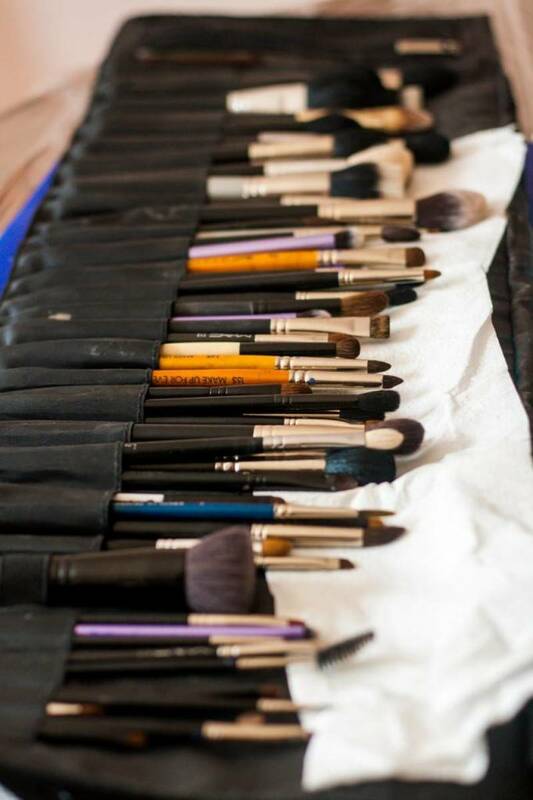 Wipe makeup brushes on a cosmetic tissue after each use and wash once a fortnight. To wash, swirl in a few drops of baby shampoo in the palm of your hand, then rinse thoroughly under tepid water. Gently squeeze out excess moisture and, if necessary, tease back into form. Allow to dry on the edge of a counter so the bristles are in mid-air. This helps keep their shape. Use each side of a foundation sponge only once before throwing away, unless it’s a high quality, washable product that doesn’t become porous. Wash eye shadow applicators and powder puffs once every couple of weeks as described above for makeup brushes. Use rubbing alcohol to clean items like sharpeners and lash curlers. You're absolutely right, BuyMeBeauty. Refrigeration does prolong the life of cosmetics. Thanks for sharing all the different expiration times. I always find that putting mascara in the refrigerator helps it last a little longer. Thanks for the post! Thank you for taking the time, MarieLB! If in doubt, throw out! I think the main problem is buying certain products on a whim, then forgetting we've got them.